Listen to this episode to find out about your lucky numbers, name number, and how numerology is the key to having smooth sailing in life. In this episode, host - Jaya MK shares her insights, takeaways, and what she learned from the inspirational story of one of India's leading conglomerate and mastermind business tycoon, Dhirubhai Ambani. And how lucky numbers, hard work, determination, and clarity about the vision is the key to making to the rich and famous list. 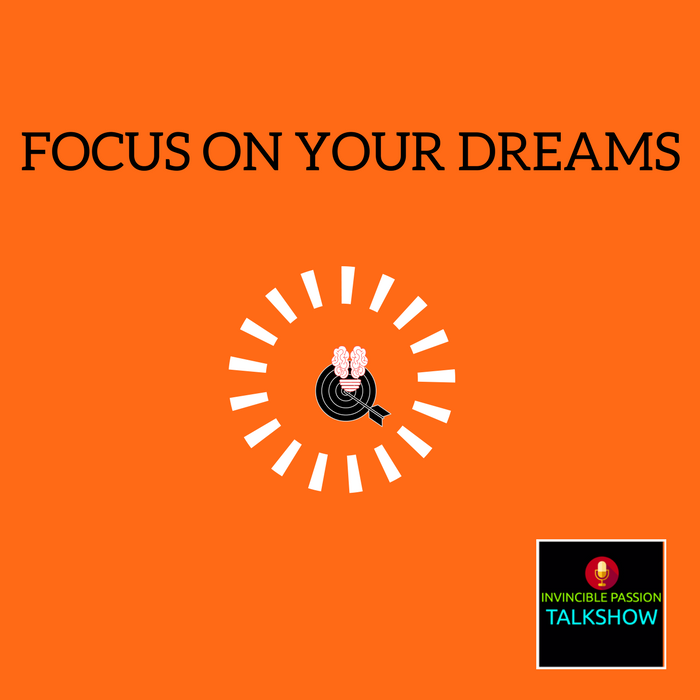 Focus on your dreams and fuel it with your invincible passion. Hope to see you all here every week. Listen and enjoy! Thanks for joining me this week with our first episode.